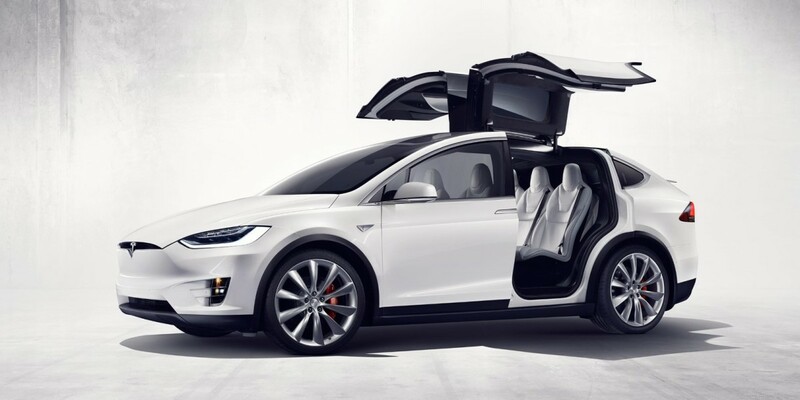 Tesla got it right with the Model X — almost. A new report from Fortune notes the upstart car manufacturer is recalling about 2,700 of its SUVs due to faulty seats. The problem is a recliner latch on the third row seating. In testing the feature internally, Tesla engineers found that it slipped at unexpected times. Because of the issue, passengers could be folded forward by the momentum of their own weight in the event of a front crash. Tesla began informing customers of the problem today, and note that nobody has been harmed as a result of the issue. The fix takes about two hours, according to Tesla. If you’ve not received a recall notice for your Model X, it’s probably a good idea to get hold of Tesla directly.